“If you keep thinking I can’t, I can’t, I can’t, then you can’t! 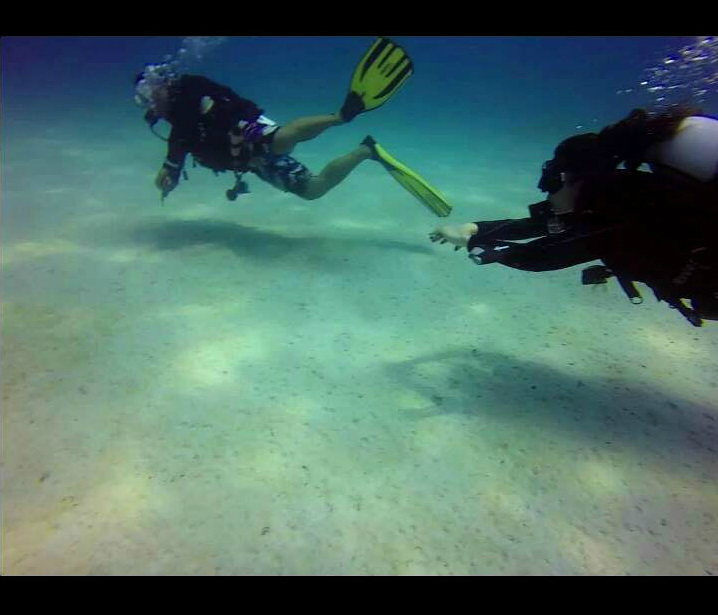 If you think I can, I can, I can, then you can!” – Christopher Cassey, my PADI OWC instructor. “If you keep thinking I can’t, I can’t, I can’t, then you can’t! If you think I can, I can, I can, then you can!” – Christopher Cassey, PADI instructor. By Day 2 of my 3 nights OWC crash course, my mind wavered if I could do this… Maybe I can’t… Maybe I’m not meant for this… Maybe I’m just kidding myself… Maybe I don’t even want this! I tried to keep an open mind, observing my thoughts as they came, even while I was diving. By the time the sun had set for the day, I had more or less decided. I want to pass my OWC. But I don’t think I can… Not in 3 nights. By the 3rd day, I had a plan. I’ll return on another trip to complete the 2 boat dives to get my license. I didn’t have the confidence to do it that day. The instructor was supportive of my decision. He wasn’t going to push me if I wasn’t ready for it. That’s nice… But somehow, deep inside, I knew it would feel nicer if I left the island finishing what I had begun here. One thing led to another. In the end, I opted to stay on an extra night. Man. That feeling was pure satisfaction. And I wasn’t expecting that! My first boat dive. OWC 2014. With my OWC Instructor, Chris. I know I didn’t do that great underwater, and ascended 10mins before 40. But it’s clear he wasn’t looking for perfection. The second boat dive was kinda the same. But the point is that we made it. We completed this! 4. If you keep thinking I can’t, I can’t, I can’t, then you can’t! If you think I can, I can, I can, then you can! Also, gotta love the bunch of awesome divers my couz got together for the trip. Couldn’t have asked for better company! Their massive support and empathy skills were off the charts. All in all, best 5D4N of my April. To conquer the fear that’s been holding me back from doing what I want to do in life. Today, I found myself struggling while writing, thinking the same fear-thought patterns: “Maybe I can’t… Maybe I’m not meant for this… Maybe I’m just kidding myself. Maybe I don’t even want this.”. I CAN. SO CAN YOU.